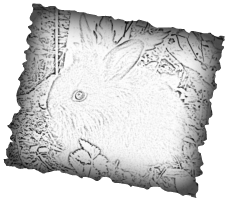 At Lionhead Rex Rabbitry and Rescue we raise and rescue rabbits. 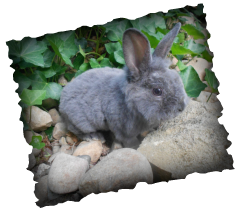 We specialize in lionhead, English Angora, and Teddywidder/Fuzzy Lop bunnies. Our rabbitry and rescue is located in Middle Tennessee. All of our rabbits are litter box trained and child tamed (with the occasional exception of a rescue bunny). Now offering pickup in Cookeville TN and expanded delivery options: Nashville TN, Saint Louis MO, and Lexington KY (and sometimes in between)! Lionheads and lops available now! Please visit our For Sale page, or poke around the website. You can find bunnies for sale on our for sale pages, some pictures from bunnies we've had in the past, and tips on how to take care of your new bunny on our care pages.